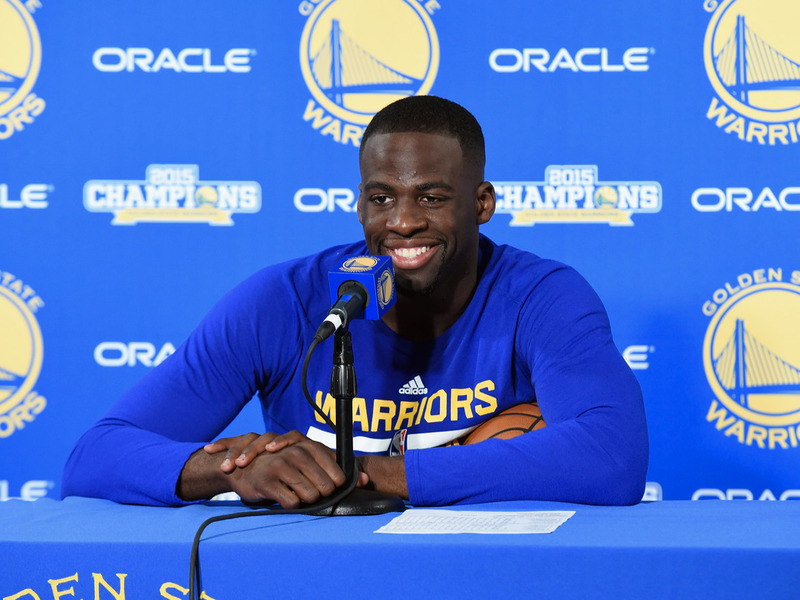 The NBA’s decision to suspend Draymond Green for Game 5 of the Finals had a brutal twist that made the punishment worse: he can’t be in the arena for the game. With the Warriors leading the series 3-1, that means Green could potentially miss the Warriors wrap up the series and win the championship. At the time the suspension was announced, the reported repercussions of attending the game was a fine equivalent to one game check. In Green’s case, that would be a $140,000 fine. ESPN’s Michele Steele reported that if Green were to attend the game anyway, the NBA could further punish him at commissioner Adam Silver’s discretion. However, according to some reports, Green would be allowed to enter the arena after the game for a potential celebration. ESPN’s Marc Stein noted that Green must be out of the building two hours prior to tip-off. 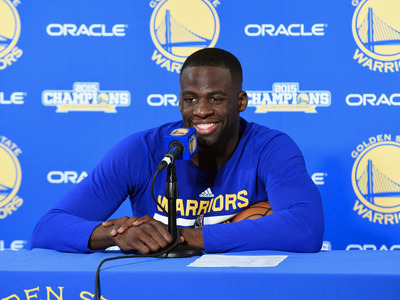 So, what could Green do to fill those five hours prior to tip-off and the final buzzer, when the Warriors could win their second-straight championship? According to Marc J. Spears of ESPN’s The Undefeated, Green may have a creative solution: watch next door. According to Spears, Green is “expected” to watch the game from a suite at the Oakland A’s stadium, The Coliseum, which is next door to the Warriors’ Oracle Arena. Then, if the Warriors are wrapping up a championship, Green could make his way over to Oracle. Interestingly, Green won’t be alone in the stadium. The A’s have a game against the Rangers that will start about an hour after the NBA Finals game tips off. It’s a smart move for Green. While some felt attending the game and accepting the fine would be worthwhile, it came with two risks. The Warriors might not win the game, thus sending the series back to Cleveland for Game 6. Then, Green would be fined to watch his team lose. Additionally, if Silver could further punish Green, it wouldn’t be worthwhile for Green to attend the game and risk being suspended for Game 6. In The Coliseum, Green may have found a safe, nearby outlet to watch the game, then get back to his team to celebrate. If not, he avoid further punishment and can join his team in Cleveland for Game 6.